However, there’s something else that sends the horseman walking through the meadow in a nervous way. A ‘picture-prefect’ exterior, build to function athletic, a pedigree that presumes the very best with a strong family history anchored in the dam line, drawing the future. The high-end still sells, even more, the prices of horses of above-average quality relate inversely proportional to the prices of less talented horses. 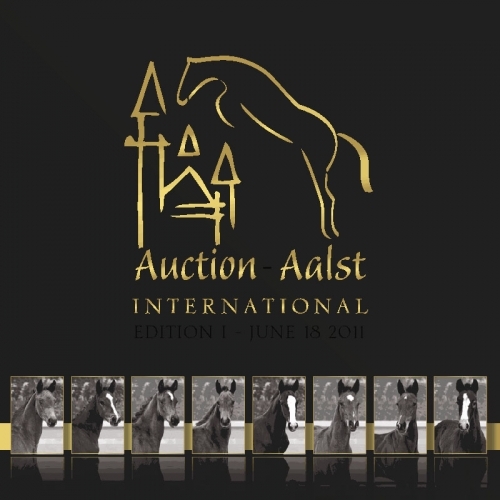 Based on that thought, the International Auction Aalst has decided to choose, right from the start, for the high-end of the market. This choice is the only, honest and truthful way to satisfied buyers and sellers. On the basis of our experience in previous auctions, we are very proud to present to you our first, strong selection.